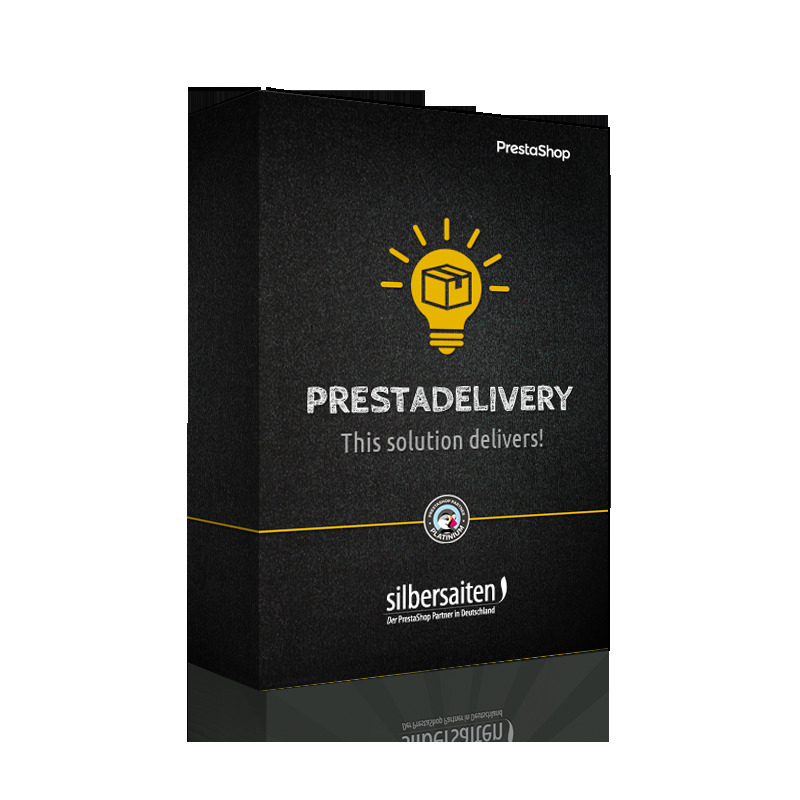 Prestashop with Presta Delivery is ideally equipped for the online sale of food. This applies to both B2C as well as for wholesalers, who sell their products in large quantities. Creating of available areas, consisting of City, ZIP and district.